Seller just finishing up exceptional updates. Your chance! 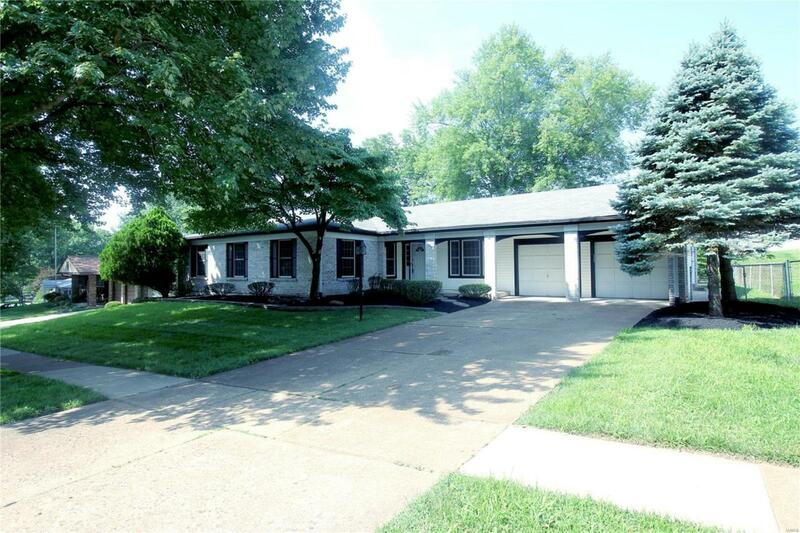 2741 sq ft, One of the largest 5 bedroom recently updated ranch homes in Old Farm. 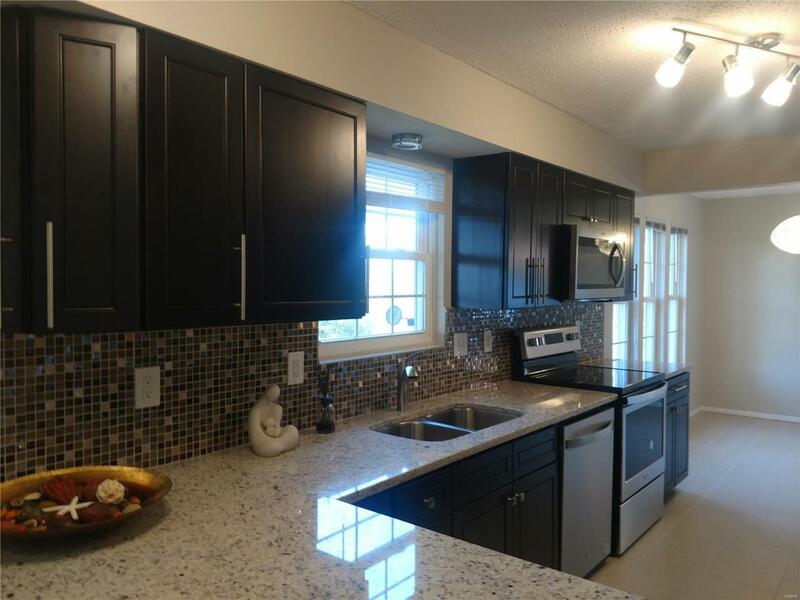 Stunning sunfilled home w updated gourmet kitchen w beautiful wood cabinets, stainless appliances w refrigerator, granite, gorgeous tile flooring and backsplash and updated windows. 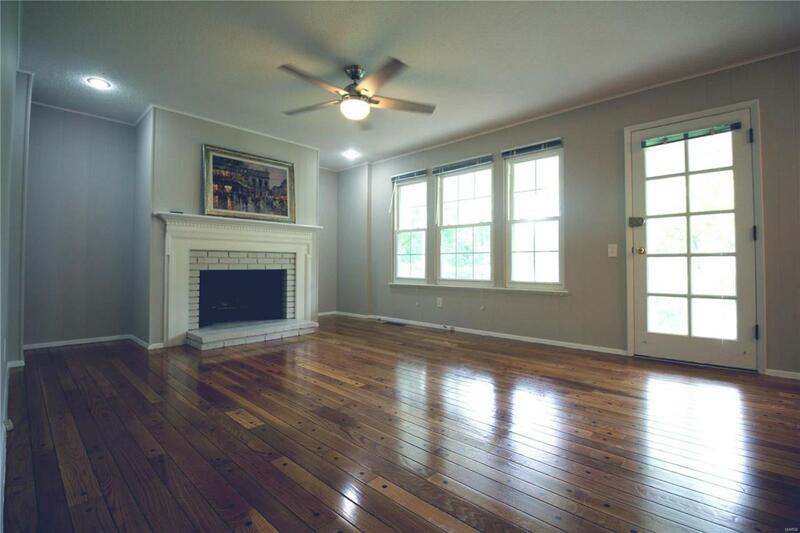 Formal living room, dining room, spacious entry, family room, 5 bedrooms all w wood floors. 3 updated bath w tiles Extreme value here! Yard is exceptional featuring a Fully fenced yard w covered patio for great outdoor furniture. Master suite w sitting room w spacious closets and bath. You will not believe the amount of space this home has to offer! Side walkway to backyard with fully fenced yard.Main floor laundry. Sit on the front covered porch and enjoy! Recent updated lighting and fresh paint through out the home too! 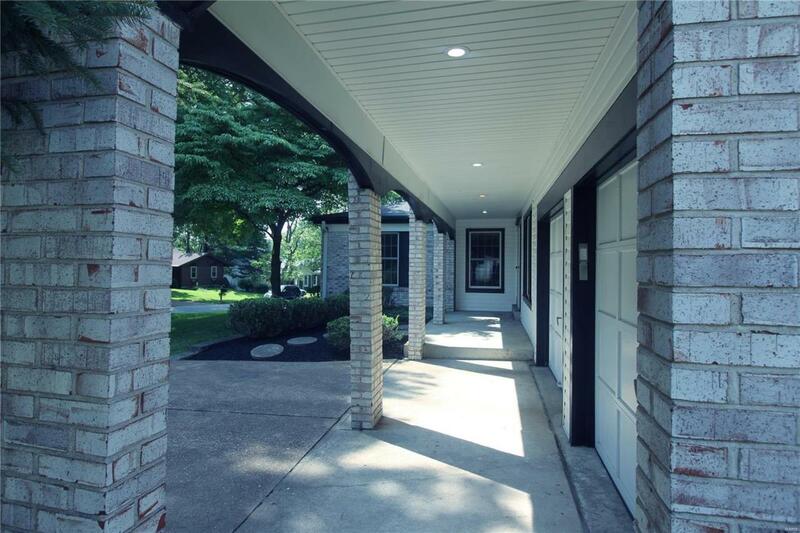 Skylights and updated windowsNeighborhood pool and tennis courts. owner broker. Close to airport, highway 270,364,70,64w.